Camp Caribou has a beautifully unique physical plant! We’re located in Winslow, ME, a mile in, on a private 200 acre peninsula with 2 miles of private lake front. 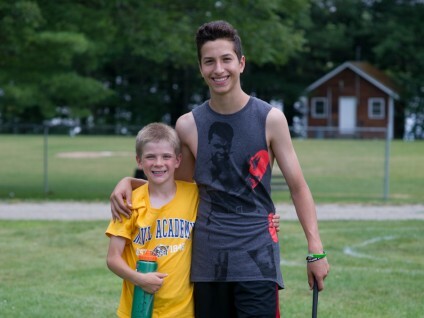 With our high counselor to camper ratio, we are able to cater to all different ability levels throughout our activity areas. 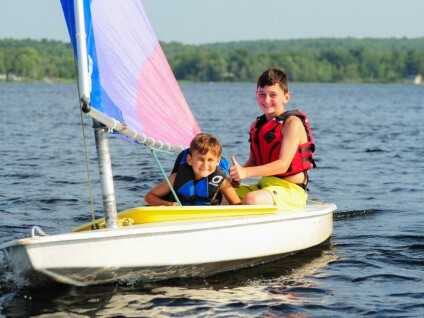 What unites our campers regardless of ability level, is the desire to participate, try new things and meet new people, and make new friends. We also are very lucky to have an outstanding maintenance staff that keeps the physical plant immaculate!